Rap group The Diplomats a.k.a. Dipset – consisting of Jim Jones, Juelz Santana, Cam’ron and Freekey Zekey – have released their first album in 14 years. 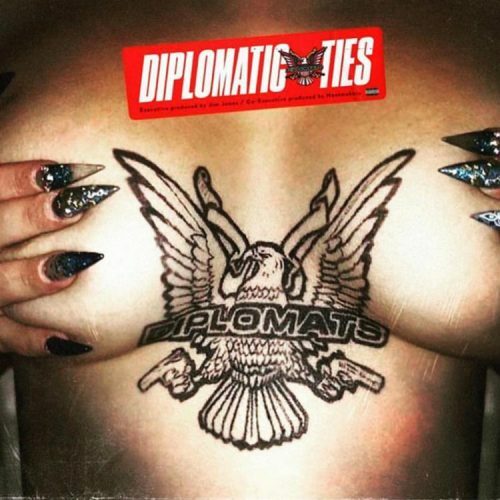 Diplomatic Ties comes with 9 songs and features from Tory Lanez, The LOX, Belly and Trav.